The Dogal Flexibass G String for 3/4 double bass is suited for concert musicians for their soft touch and powerful sound. Created through the same design as the Blue Label strings, these are great for smaller double basses and recommended by UK teachers. This and the ability to fit instruments young and old without side effects, the Blue Label strings offer the instrumentalist Dogals perfect string. 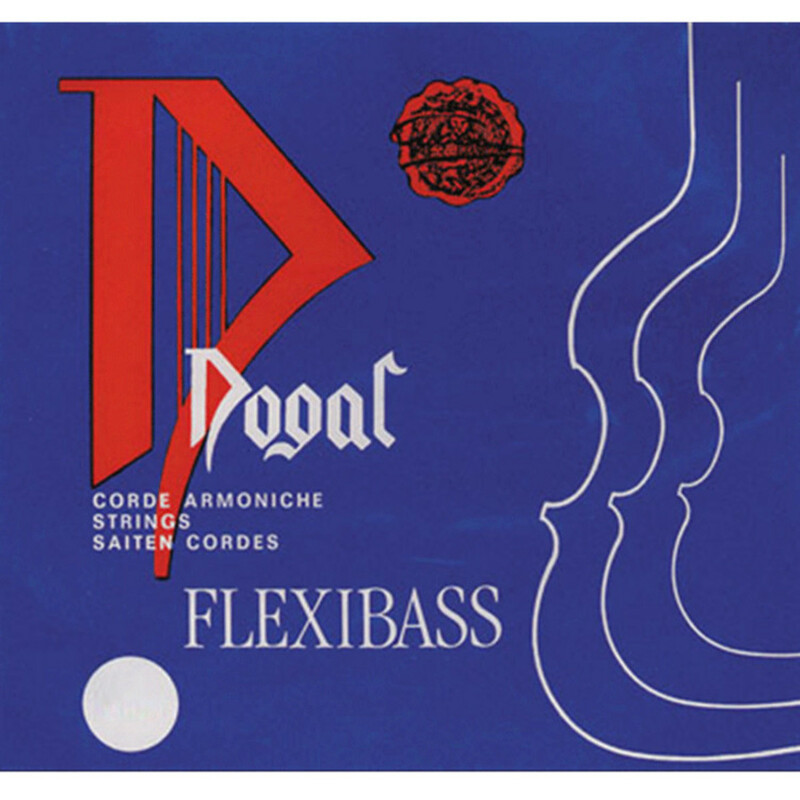 Dogal have created a set of strings that are easy to use through their soft and flexible nature, making them great for smaller double basses. Available in sizes from 1/16 through to the jazz size 3/4, they are great for advancing students wishing to use powerful sounding strings at an affordable price. These acclaimed strings are recommended by teachers, music services and schools throughout the UK.